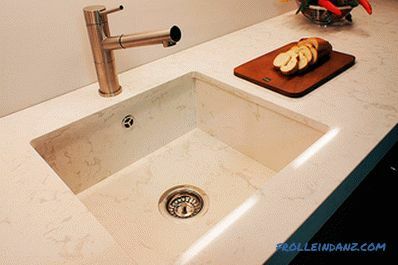 Stone sinks came into fashion relatively recently - a few decades ago. They are comfortable, beautiful, relatively inexpensive and easy to install and use. 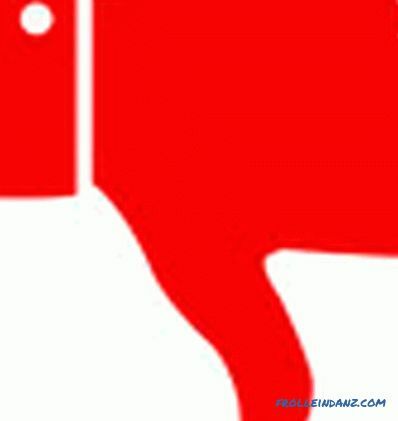 But, at the same time, they have a number of shortcomings that relate to both objective and subjective characteristics. How practical is the stone sink for the kitchen, the pros and cons of which we will discuss below - the reader himself will decide. In the article we present only the facts. The term "stone" means a lot of natural and composite materials whose properties to some extent resemble natural a rock. 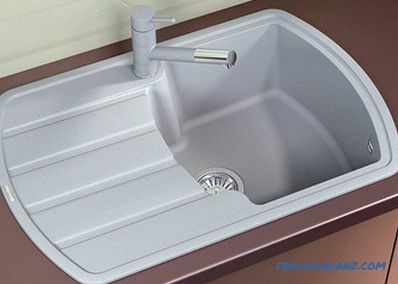 Externally, sinks from different materials can be very different or be almost identical - it all depends on the designer's intention and the manufacturer's capabilities. 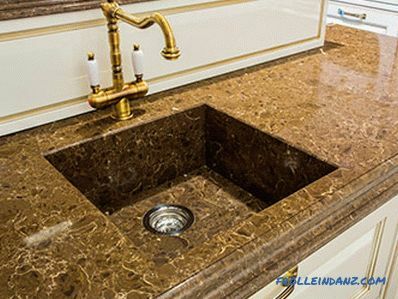 There are sinks made from natural marble, granite and other types of waterproof natural stone. But they are expensive and distributed relatively little. 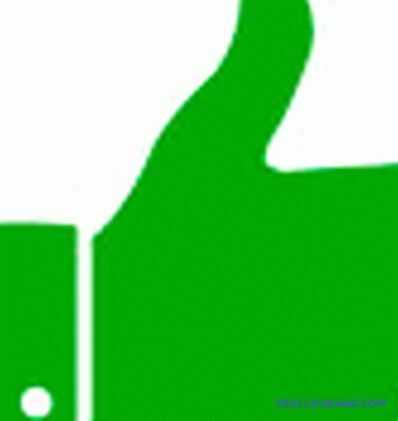 First consider the most popular designs. In essence, this is an artificial material made from natural ingredients. It contains special types of clay, which is used for the production of ceramic tiles, quartz sand of small fractions, metal oxides. After mixing in a certain proportion, the obtained semi-liquid mass is pressed, thus forming the desired product, fired at high temperatures - 1200 - 1400 0 C.
The result is a sturdy product that does not differ in properties from granite. The beauty of porcelain stoneware is that it can be given almost any shape. This opens up broad prospects for designers - from one material you can make tabletops, window sills, sills, embed it in the lining in the form of décor or aprons. Porcelain has a lot of useful properties. However, not everything is so perfect. There is also an obligatory "fly in the ointment" in the complete washing of honey. 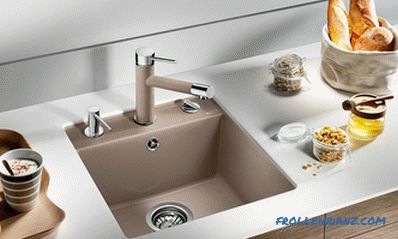 But most of the troubles with porcelain sinks can be avoided if properly exploited. Durability - service life up to 100 years. Practicality - the surface is difficult to scratch or crack, it is perfectly cleaned and neutral to most household products, does not absorb fat and coloring matter. 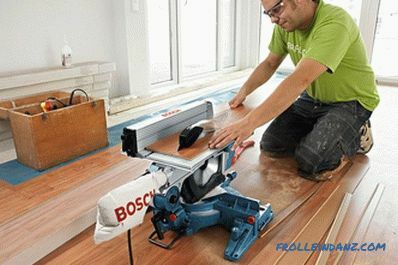 Wear resistance - even when cleaning with brushes and abrasive powders, it is difficult to damage the surface. Resistance to mechanical stress - in order to break the sink, you must use at least a hammer, random blows are not afraid of it. 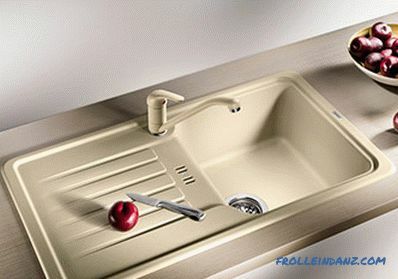 Heat resistance - the sink does not crack or deform from boiling water, no volatile substances and odors are emitted. 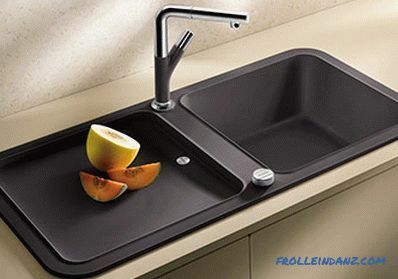 Price - compared to other types of sinks, stoneware significantly more expensive, but when you consider the service life of 100 years, the price does not seem so frightening. 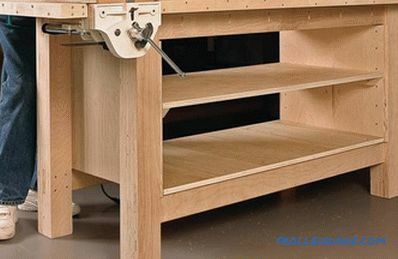 The possibility of mechanical damage under severe shock loads - surface chips and non-through cracks may occur, for example, when metal utensils fall from the height of the upper shelf of the cabinet. But damage is easily repaired with a special mass and almost imperceptible. It can be said unequivocally - if you have a spacious kitchen, furnished with designer furniture and decorated in the same style, then you can always find a ceramic-granite sink that fits in with the decor. 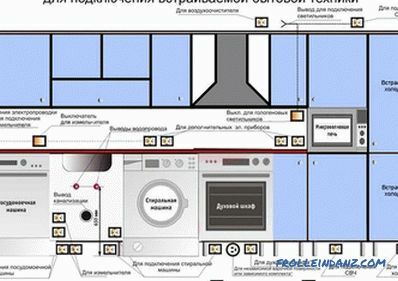 This will be one of the best solutions. 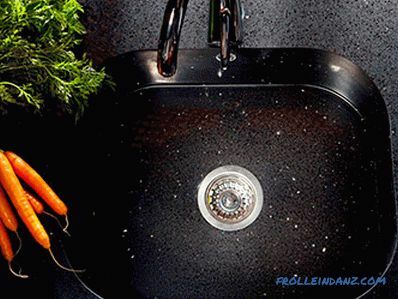 Composite sinks of acrylic stone are made of artificial material consisting of natural and synthetic components. Natural - granite or marble chips, quartz sand, basalt. Synthetic - acrylic resin, acting as a binder. It is produced in the form of flat panels of a given thickness, from which a product of a given configuration is formed. 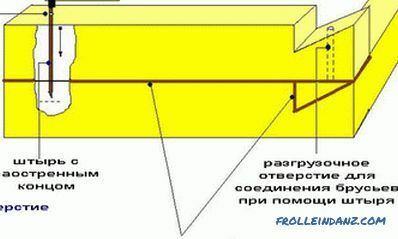 If joints are formed between the walls and the bottom, they are sealed with the same acrylic-mineral mixture and ground. 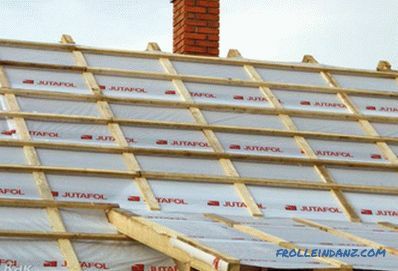 The joints are not inferior in strength to the base material and do not appear with time. To fear leaks at the seams should not be, even after deformation effects. 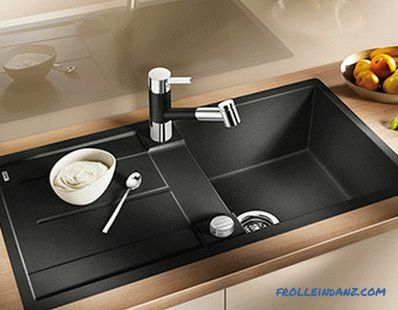 But with all the attractiveness of composite sinks, they clearly have more minuses than porcelain stoneware. Low weight, the material is an order of magnitude lighter than porcelain stoneware or natural stone, which allows you to install them on fairly lightweight frames. Cost. With so many drawbacks, the price of washing is too high. Buy an acrylic sink is not the worst option. With careful handling, it will last at least 50 years. If you have designer furniture in a modern style, then it will not be difficult to choose any unusual sink made of acrylic. A material consisting of a large amount of mineral crumb, much larger than that of acrylic, and a certain amount of polymers connecting them into one monolithic mass. The main material is marble, basalt, quartz, granite, or mixtures thereof. Binders - polymeric resins, after solidification forming durable, water-resistant, chemically inert compounds. Color products give resistant to water, UV and chemical reagents pigments. When touched, agglomerate sinks are indistinguishable from natural stone bowls - the same smoothness and pleasant coolness. 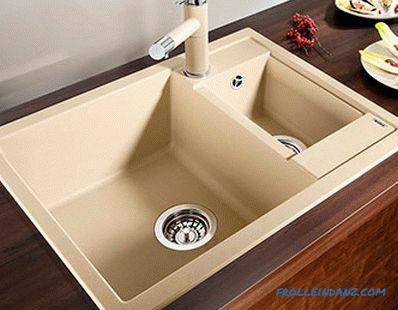 The agglomerate stone sink for the kitchen has the same advantages and disadvantages as porcelain stoneware in the number of products with great potential. Constantly emerging new types of binders provide an opportunity to continuously improve product performance. A variety of shapes and colors, you can always choose what best suits the interior and ergonomics. A rather high cost, more expensive than acrylic, is cheaper than ceramic or natural stone . 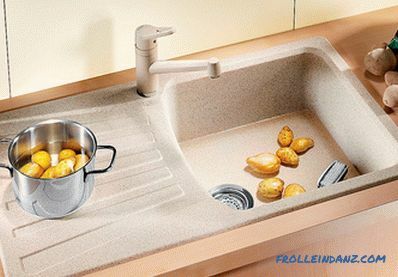 When choosing a kitchen sink, you must first focus on the functionality. According to the material, porcelain tile is best suited to the classical style, acrylic - to eclecticism, modern and loft, and sinter - for functional techno and modern. But the choice is yours. Judging broadly, all types of stone sinks have the right to life and allow you to choose a product to your own taste.